At PFG Group we manufacture a wide range of durable products for primary producers and the agriculture supply chain including, bird netting, a wide range of fresh produce storage and transport containers, pipelines, pumps, fittings, tanks, field bins and grain handling equipment. 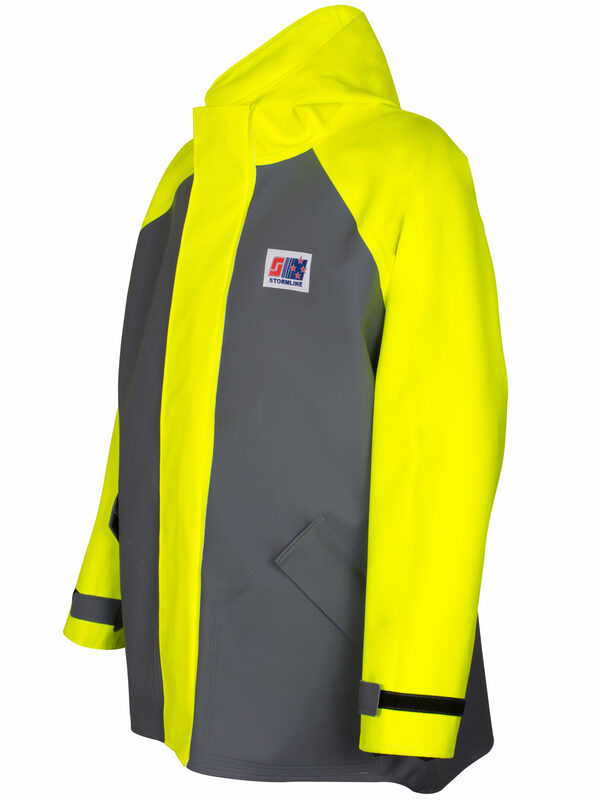 PFG build equipment for applications that operate in harsh environments, exposed to the elements, chemicals and water. 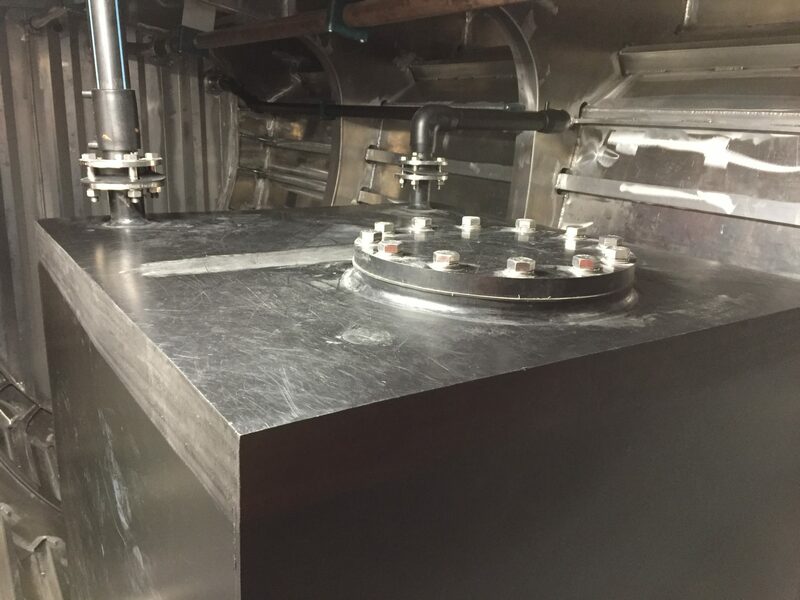 We design fabricate, manufacture, supply and install equipment and systems for grain, grape, stone fruit, fresh produce and livestock growers. 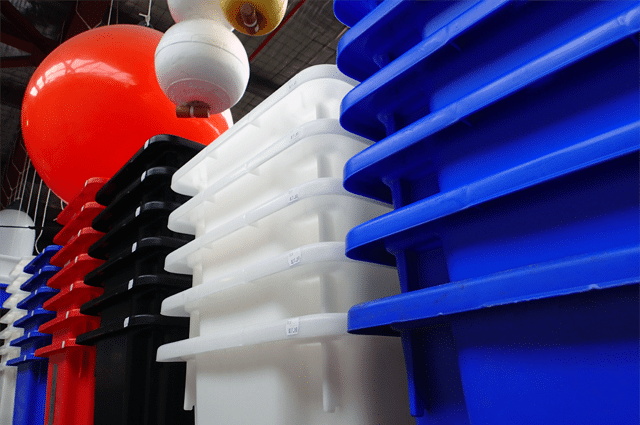 Our core business is Fabrication and Manufacture of High Density Polyethylene (HDPE) and other polymer products and our team are highly experienced and capable in its application to the agriculture industry. 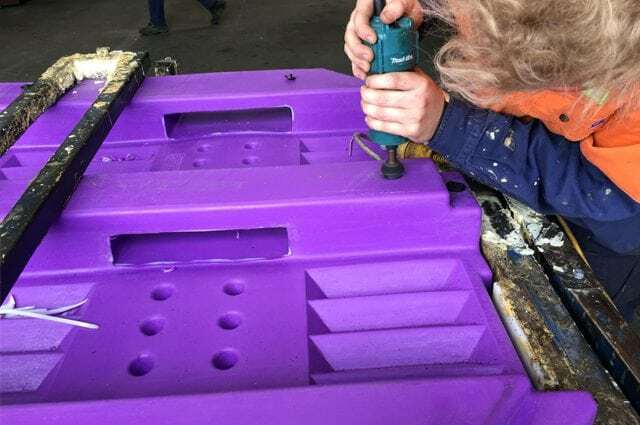 Design, supply and installation of HDPE of potable water and effluent tanks. 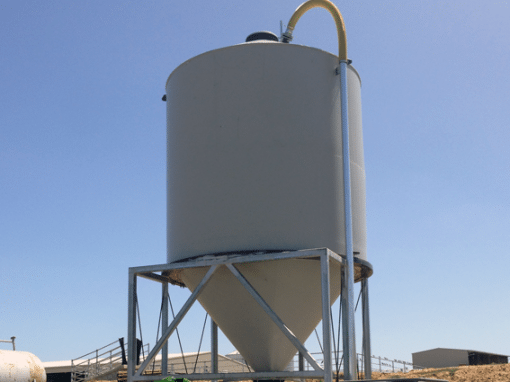 PFG produce durable HDPE Silo fabrication. Viticulture and winemaking have become important industries in Tasmania, which now has an international reputation for premium wines, and offers a boutique range of cool-climate wines like Riesling, Chardonnay, Sauvignon Blanc, Cabernet Sauvignon, Pinot Gris, and Gewurztraminer all grown and produced in the state. PFG is a key supplier of netting to the viticulture industry and Tasmanian fruit growers, assisting with protecting crops from birds and improving yield. 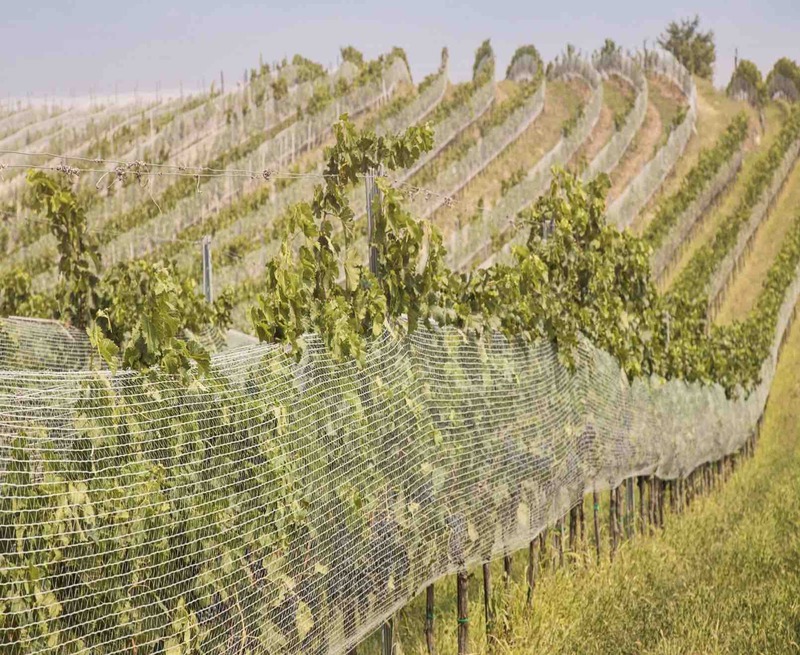 Our netting is a close mesh netting and prevents birds from pecking the fruit, while allowing air flow around the vines and minimising shading.